Solidarity is ahead of anything else at Christmas. There are initiatives such as Boxing Day that are very successful in places like the United Kingdom, since tradition arose there, and that at La Laguna Spa & Golf we extrapolated and celebrated the Boxing Day also in Torrevieja. How about? On this day it is traditional to prepare Christmas boxes with gifts for those who need it most. The origin of this festivity goes back to the Middle Ages, although several possibilities are attributed to it. The first was the tradition of the upper classes to give boxes prepared with food to all members of the service during this day. 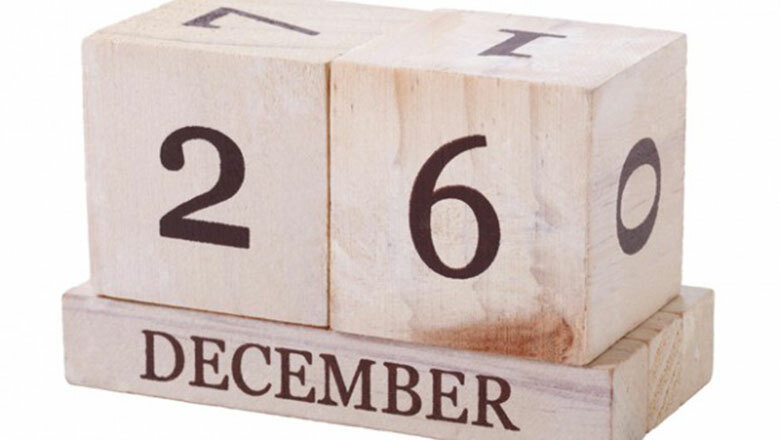 On December 26 is celebrated in all the British Isles and the Commonwealth, the Commonwealth of Nations that belong or belonged to the British Empire, Boxing Day (Box Day), which coincides with the festival of San Esteban. Following this tradition, at Hotel La Laguna Spa & Golf we have organized a Boxing Day for next December 26 with a special performance by Coco Illán and a menu price of 26 euros. You sign up? The most original gifts for ChristmasWe choose the most original kisses!